Providing healthy childcare for our children is super important. Eco-Healthy home-based childcare is not as easy to get as you might think. 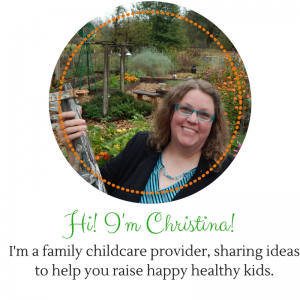 What is healthy childcare and where do you find it?